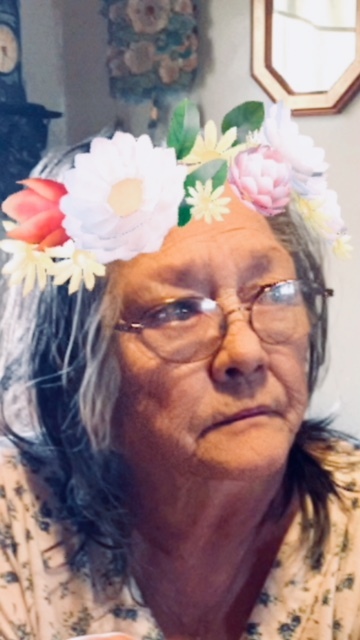 Virginia “Bunny” Williams 73 of Hurricane passed away September 3, 2018 in CAMC Teays Valley Hospital after a short illness. She was preceded in death by her parents Joseph Toy Eads and Catherine Irene Tackett and companion Charles “Chuck” Taylor. She was a Retired Bartender. Surviving are her daughters Sandy Martin (Frankie) of Milton and Melissa Doniff (Mike Gandee) of Culloden, 3 Grandchildren and 7 Great Grandchildren, sisters Kimberly Call and Diana Hinkley. Funeral service will be 11:00 a.m. Tuesday, September 11, 20018 at Allen Funeral Home. Burial will follow in Valley View Cemetery. Visitation will be 1 hour prior to the service.